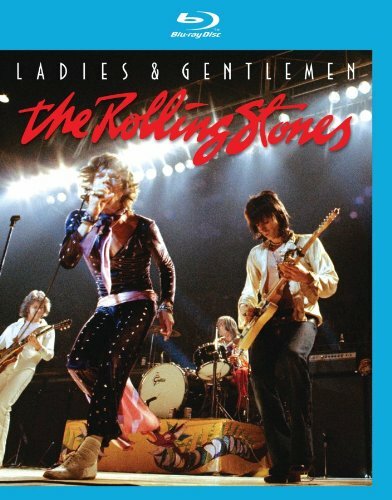 Eagle Vision’s release of the here-to-fore missing in action Rolling Stones 1974 concert film “Ladies and Gentleman, The Rolling Stones” topped my list for most watched and listened to Blu-Ray DVD’s last year and continues to be in the “close to the Playstation 3” pile. Read why in my review at PiercingMetal.com. Also check out the archived review of the equally good “Stones In Exile” documentary here on SkeletonPete.